Unfolded Size：165cm x 145cm. It can fit any car with any size dog.When folded up it’s compact and easy to store or if you keep it in you car boot it doesn’t take up very much room, could even be stored in the glove box. 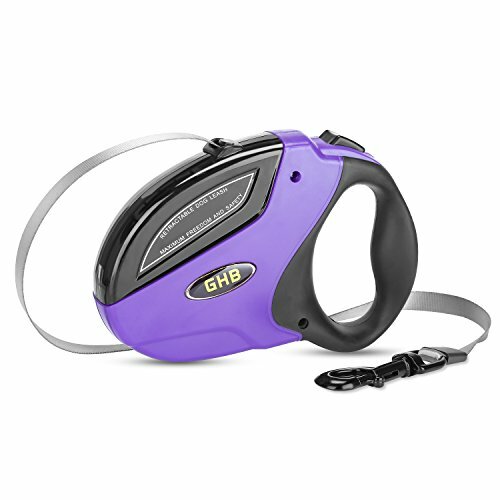 Keep your car clean: durable quality of nylon material to hold any moisture from dog or hairs. If the cover gets dirty, no worries, a bowl of warm, soapy water and a cloth then it comes up like new. Humanized design: a zipper in the middle of the dog car seat cover, which is different from any other covers, allows people seat beside the dog even in the back seat. 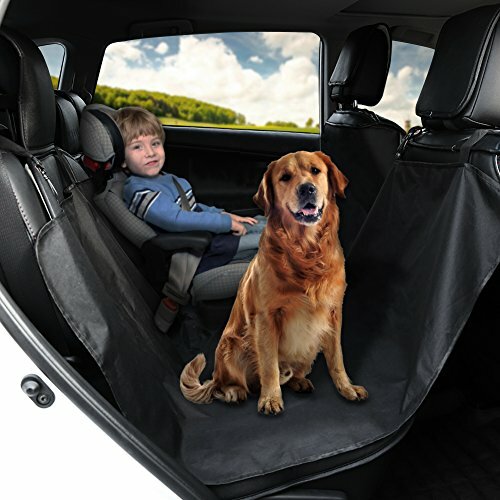 Also the anti-slip design of the pet seat cover eliminates the risk of dog slipping.